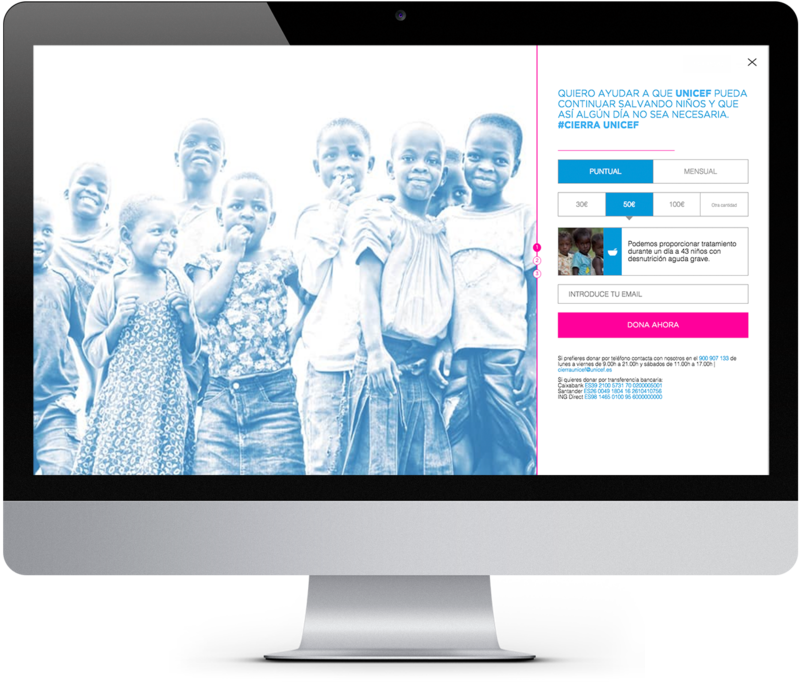 This year we've also been lucky enough to work on Unicef's latest project, developing the campaign's website, through which thousands of users have made donations. This was a great idea from the digital team at the agency JWT and their creative director Chuwi García. 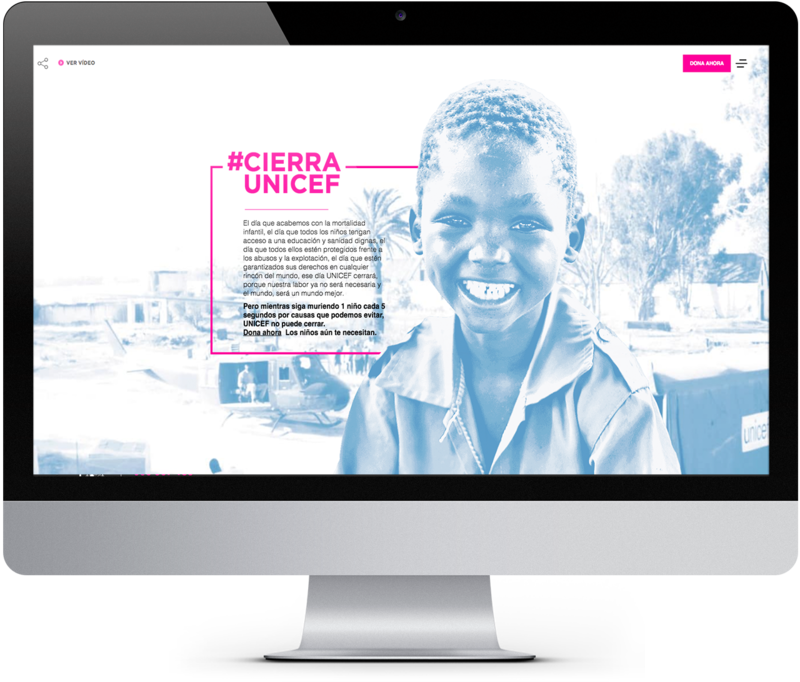 It all started with a simple tweet, and despite its short length, it was very effective: #cierraUNICEF [closeUNICEF]. 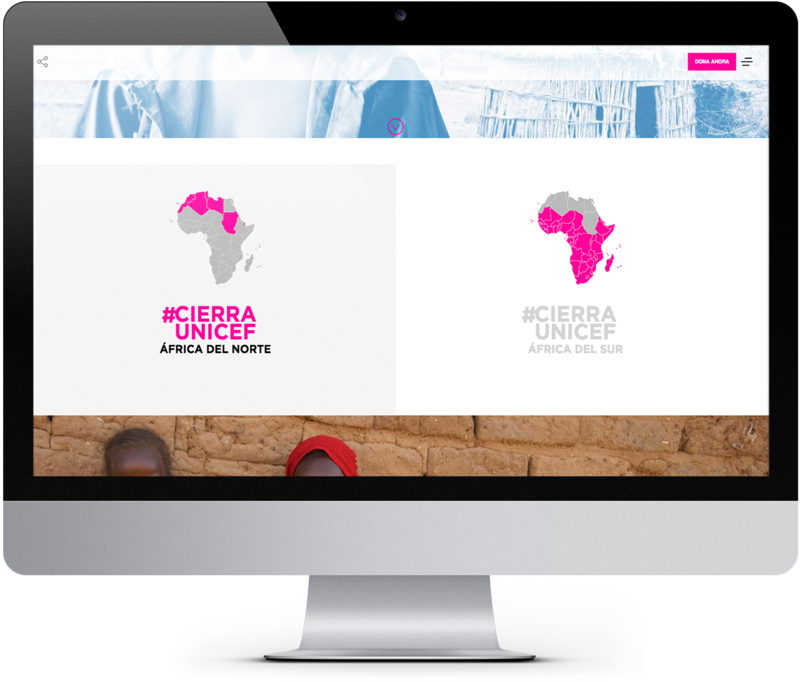 To reinforce this idea, that day the NGO's official website displayed the text that always appears when a web page doesn't work "Error 404 - Page not found". This instantly became a Trending Topic, until eventually it was revealed that it was a successful campaign concept. 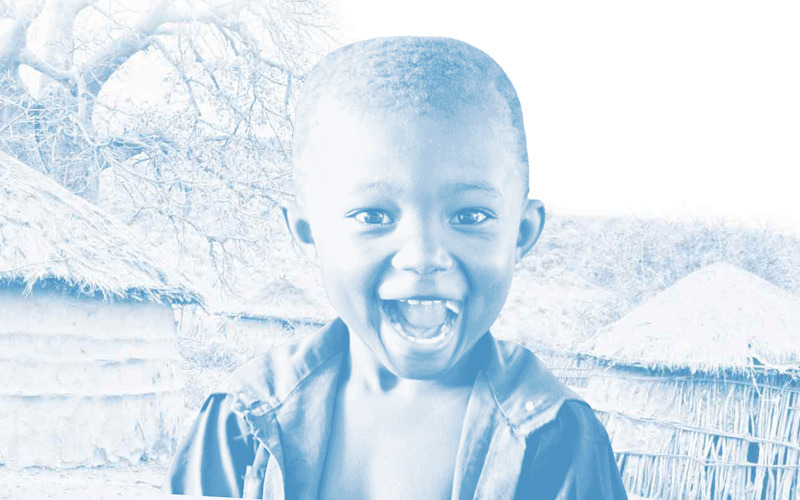 "Help to achieve a world in which Unicef isn't necessary. 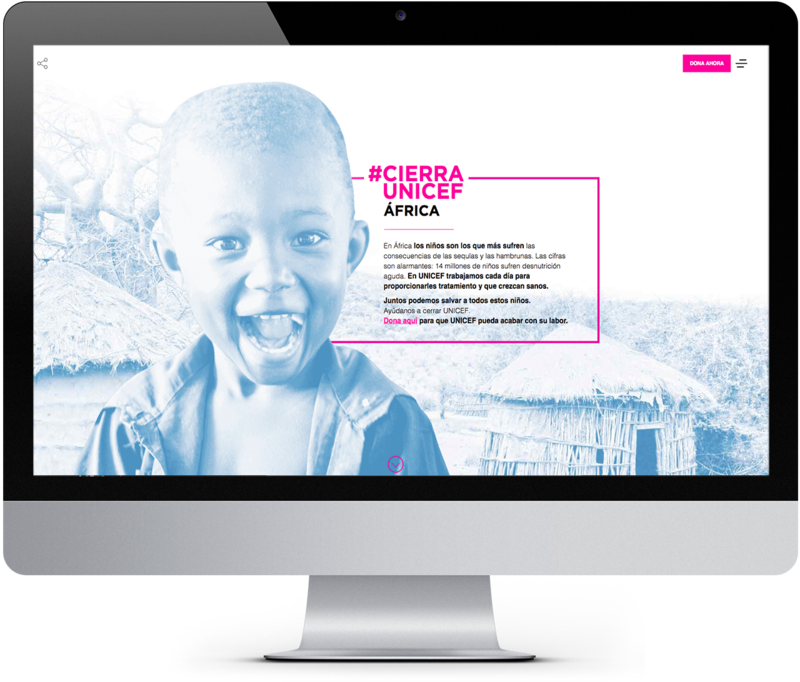 Collaborate in order to close Unicef". A complete challenge and a complete success. Angular JS to implement the front-end. Laravel to implement the back-end. 1 Sol at the El Sol Festival.